The Blue Sword. Novel. Fantasy. Book. Literary Tattoo. 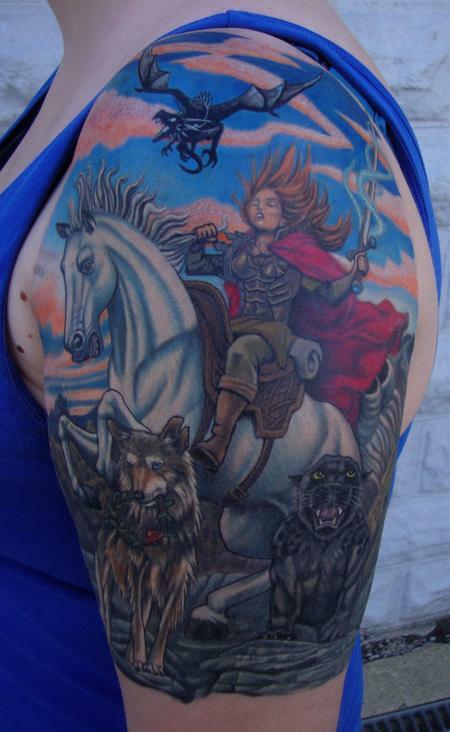 Fantasy Tattoo. Robin McKinley. Woman. Warrior.